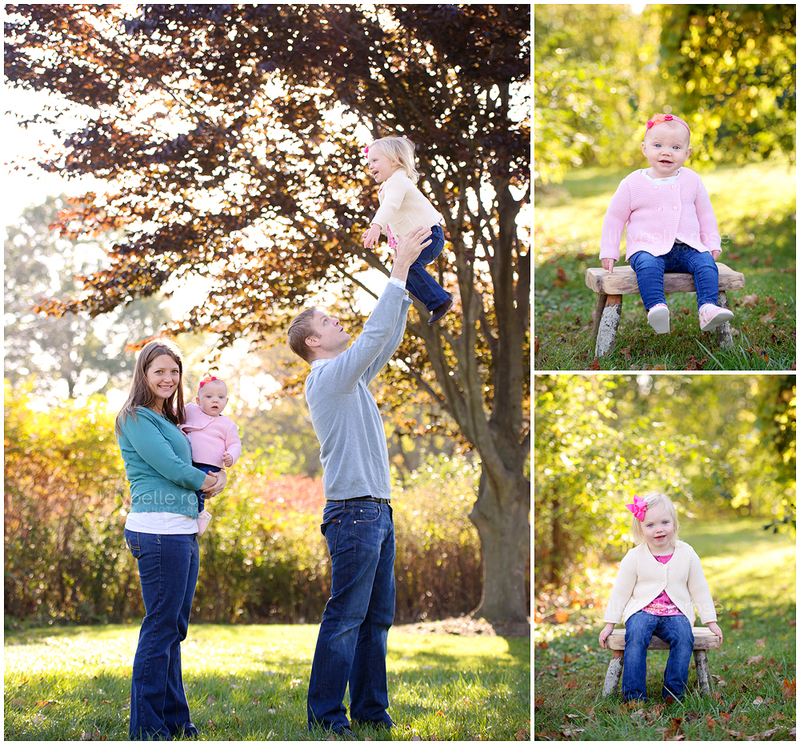 Chicago Family Photographer | And… It’s a wrap! 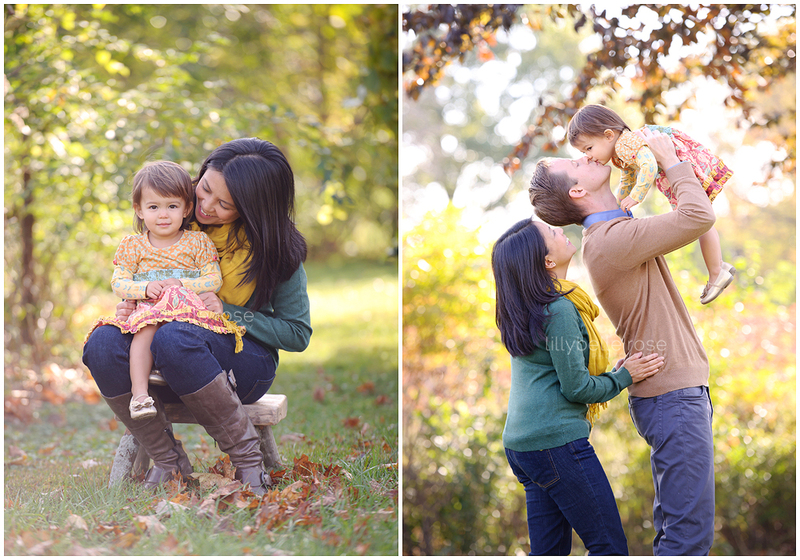 This year's Fall Mini sessions were so much fun to capture! The weather sent clients shopping for layers or new outfits all together at times, but the light was always gorgeous, and the colors were perfect. 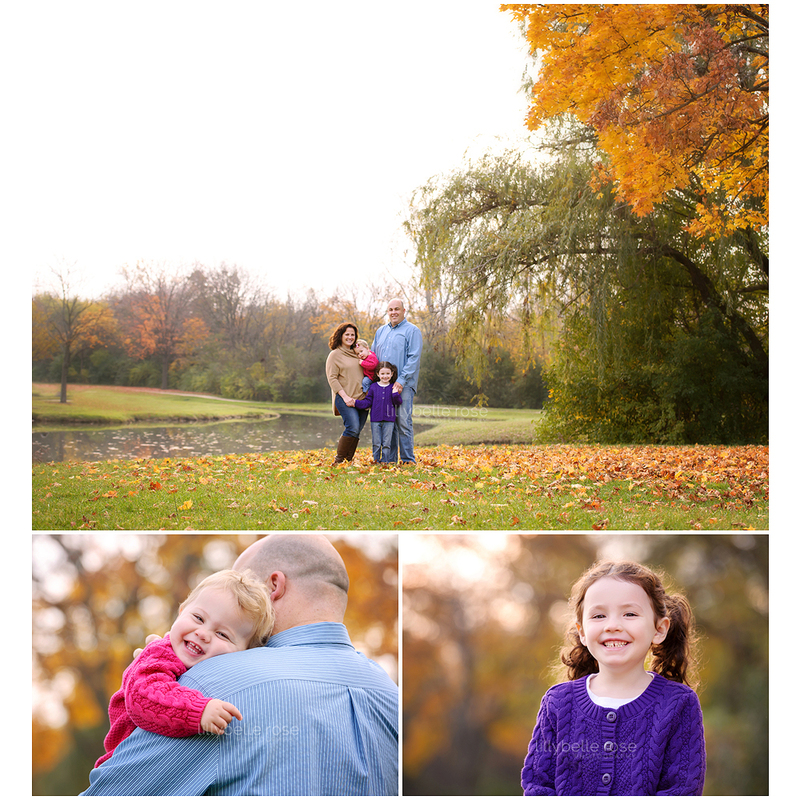 To all of my return clients, a sincere thank you for the honor of continuing to capture your wonderful families. To all of my new clients, thank you for trusting me to capture your memories! Are you ready for this......... Happy Holidays! <- Yep! It's that time of year! Yay! Here are the adorable loves from the last round of 2014 Fall Minis. Enjoy!